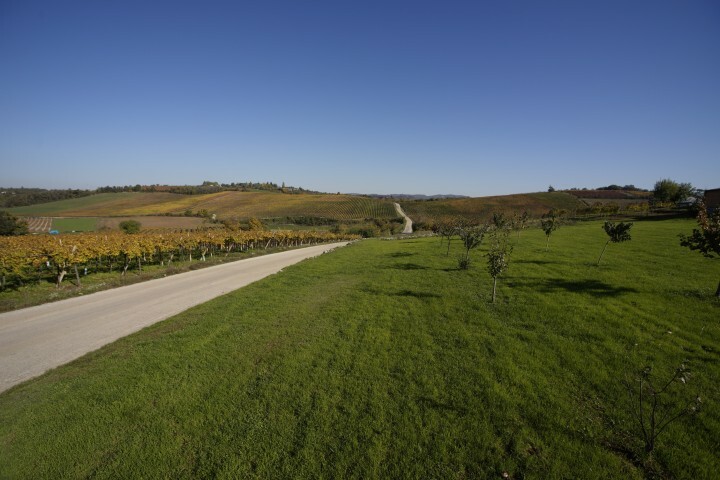 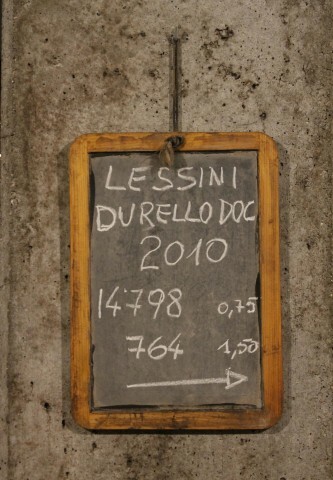 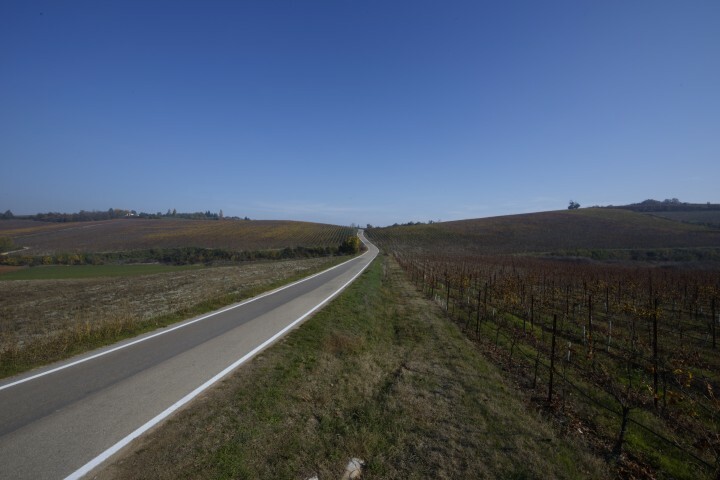 The history of the Lessini Mountains is intertwined with the one of its vine variety, Durella. 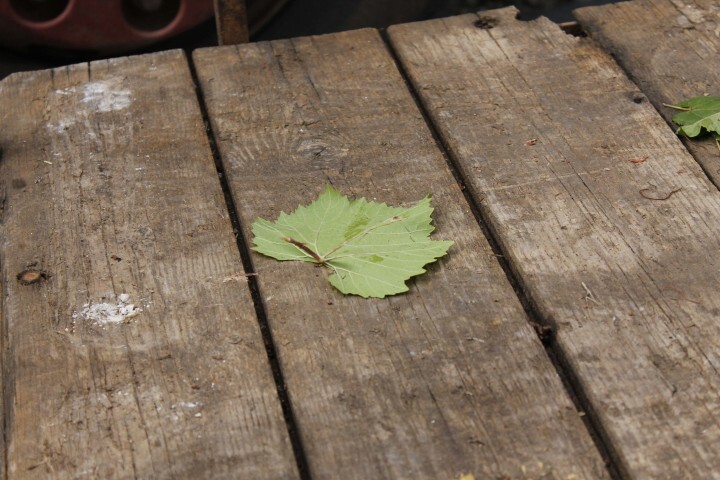 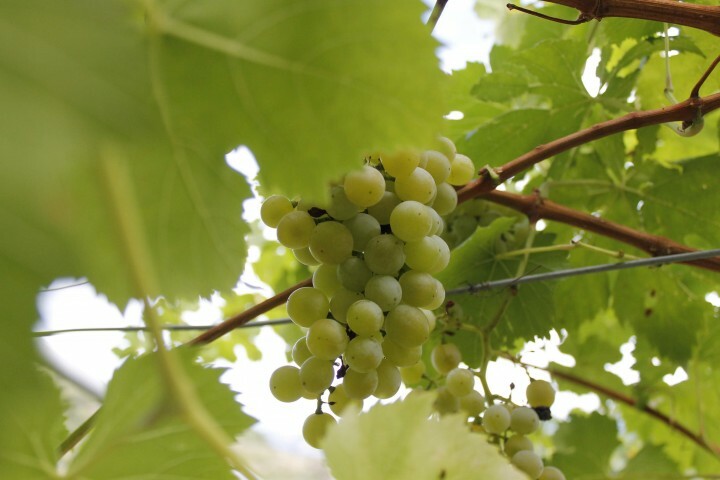 The “Durasena” – ancestor of the Durella grape- has been quoted in literature since 1292. 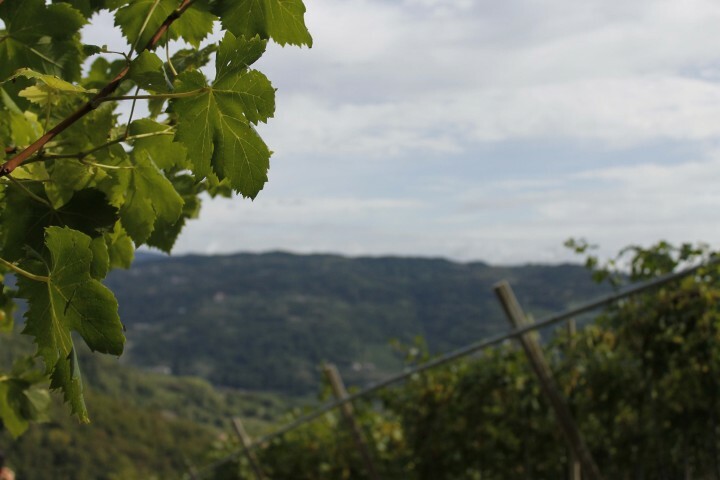 The first evidence of the variety dates back to the prehistorical ages, as evidenced by the findings of the fossil amperides, ancestors of the nowadays Vitis vinifera, occurred in Vestenanova di Bolca in the upper Alpone Valley. 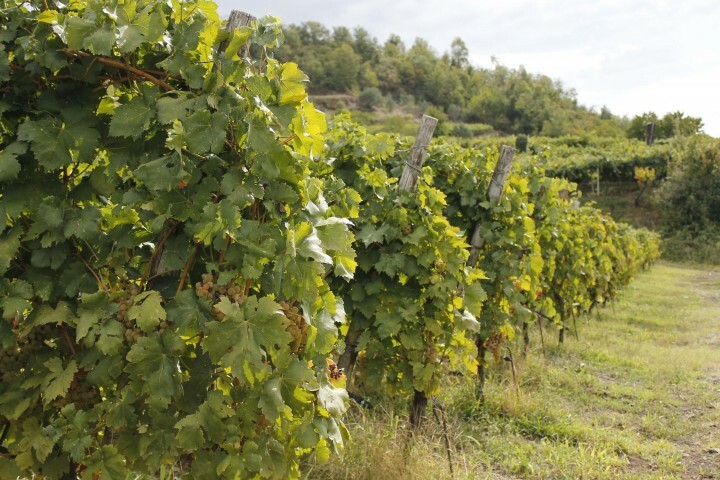 In modern ages then, in 1905, the Earl Giulio da Schio talks about Durello – and its “sugary grapes” – reporting about its spreading on the hills of Arzignano in the volume “Enology and Viticulture in the province of Vicenza”. 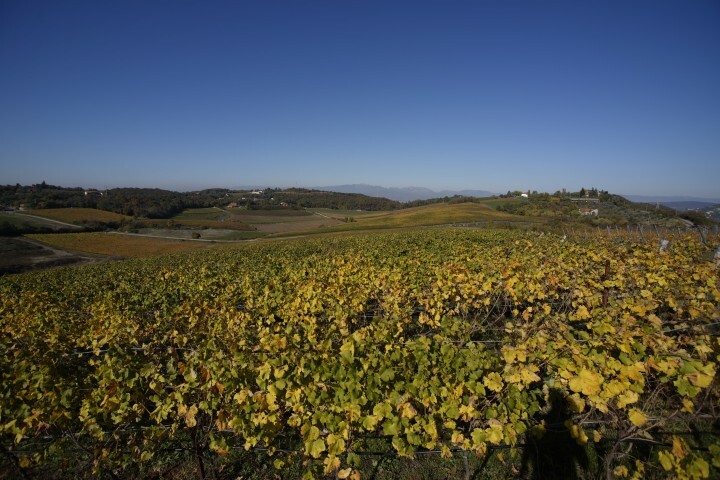 The Lessini Mountains and in particular the Lessinia Natural Park (over 10,000 hectares), are rich in meadows and woods that host insects and other microorganisms living in symbiosis with the plants, both essential for the vineyards, the quality of their life and therefore, indirectly but irrefutably, for the quality of the wine. 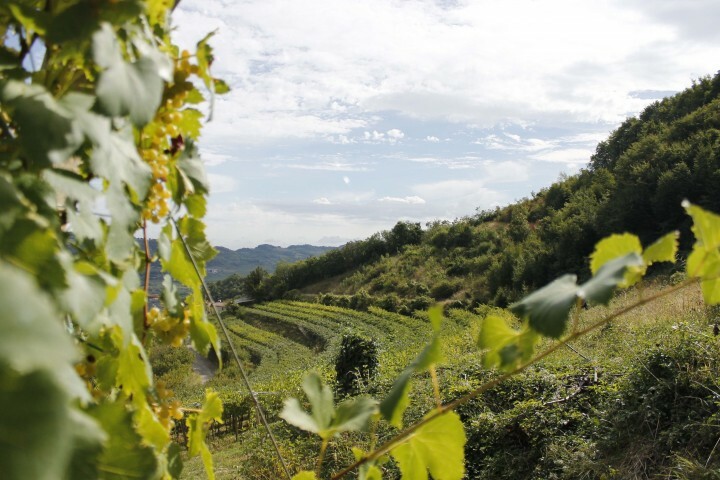 Among the “vaj”, the great valleys that descend from the Lessini’s plateau, an ecosystem based on natural biodiversity has been created. 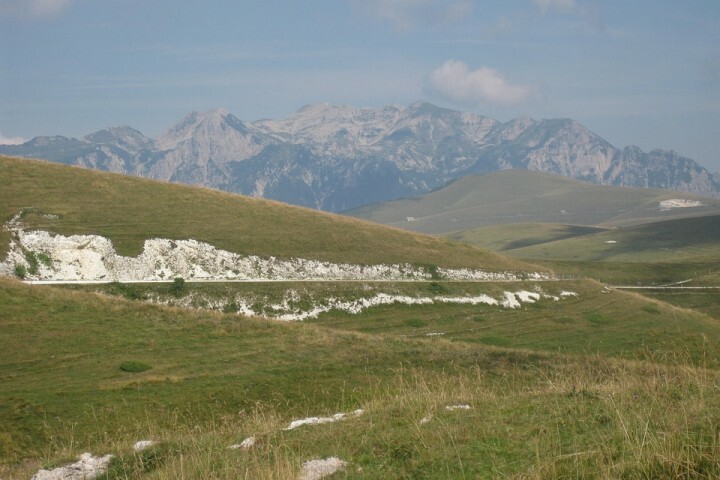 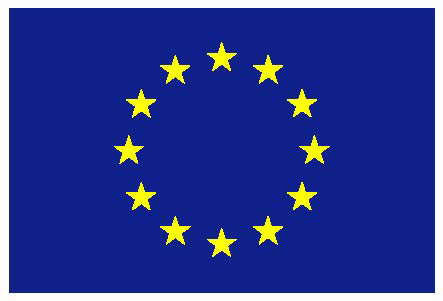 A wide variety of historical and naturalistic testimonies, pastures and evocative landscapes, archaeological finds and rural environments. 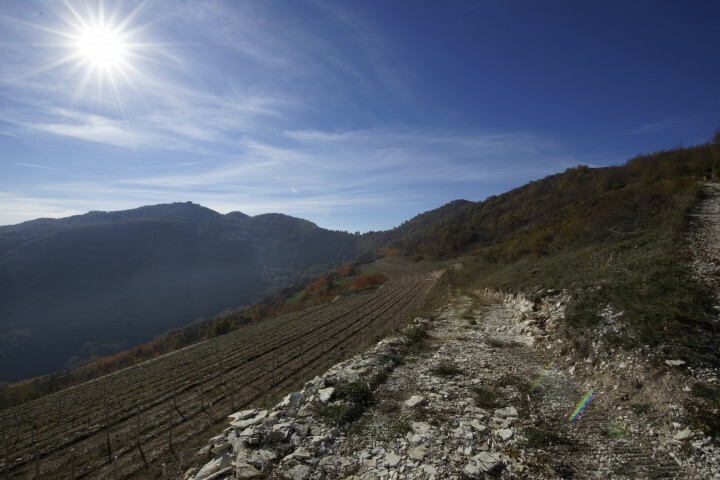 However the Lessini Mountains don’t just give the vigorous, fresh and lively sparkling wine that we’ve learned to appreciate. 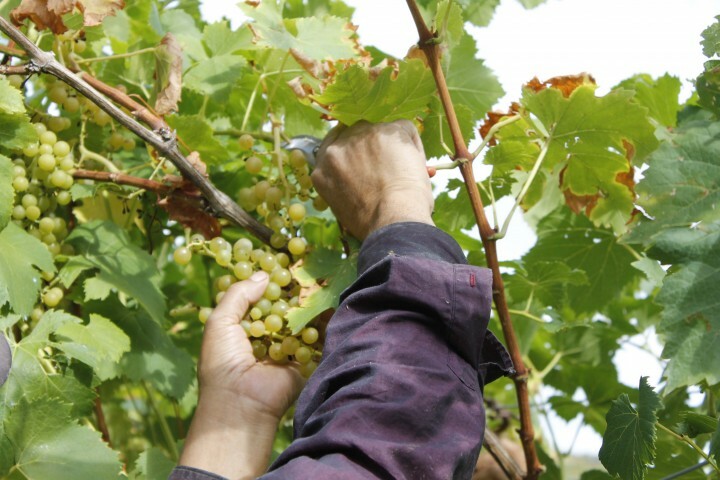 The volcanic soil, so rich of minerals, the fresh climate and the sharp temperature range create the ideal conditions for growing other varieties. 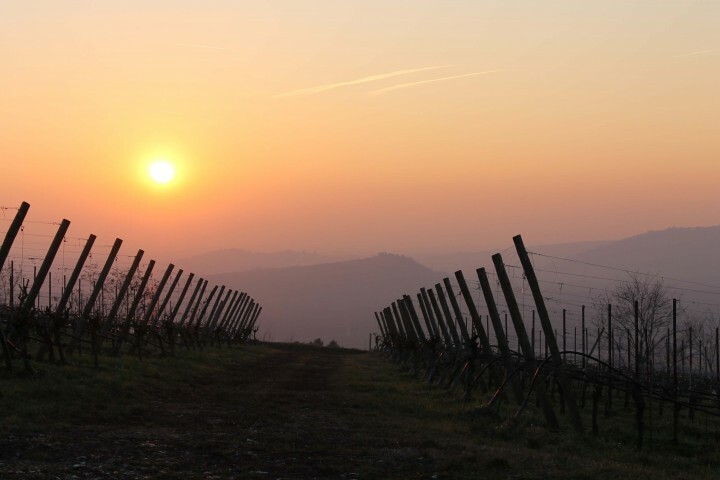 For example Pinot Nero which here finds a fresh and ventilated climate. 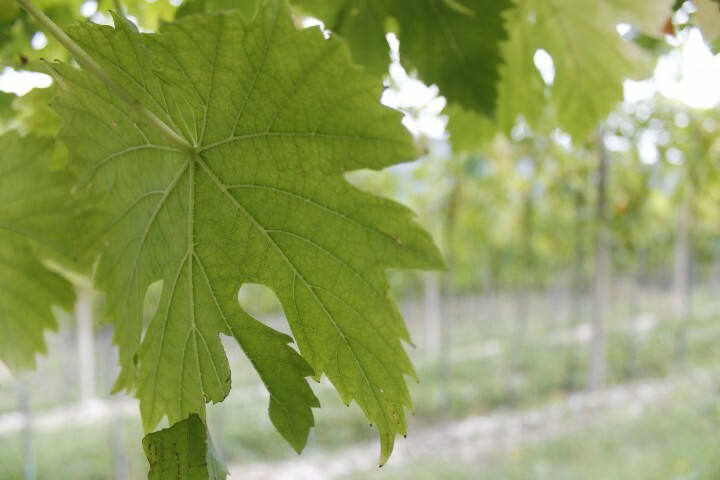 It is absolute king among varieties for the elegance it expresses in the glass, but also for the particular commitment it demands to the winemaker. 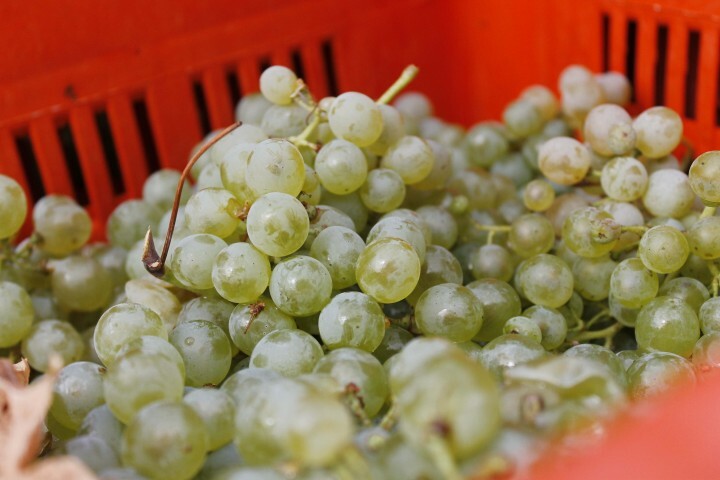 Or like the Chardonnay which acquires from the soil of Lessinia those minerals that allow its rich and particularly fine expression.